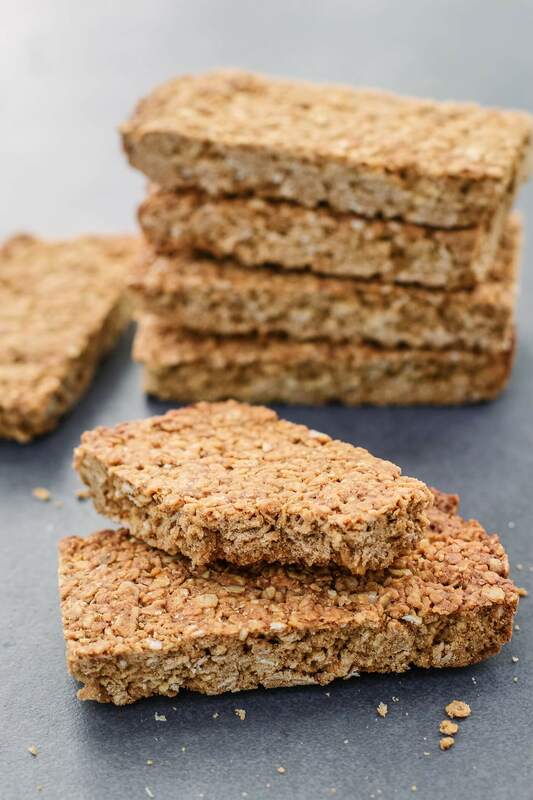 Everyone loves a good flapjack and these ones are so satisfying. They took me so much experimenting but I finally got bars that are easy to slice and don’t fall apart. 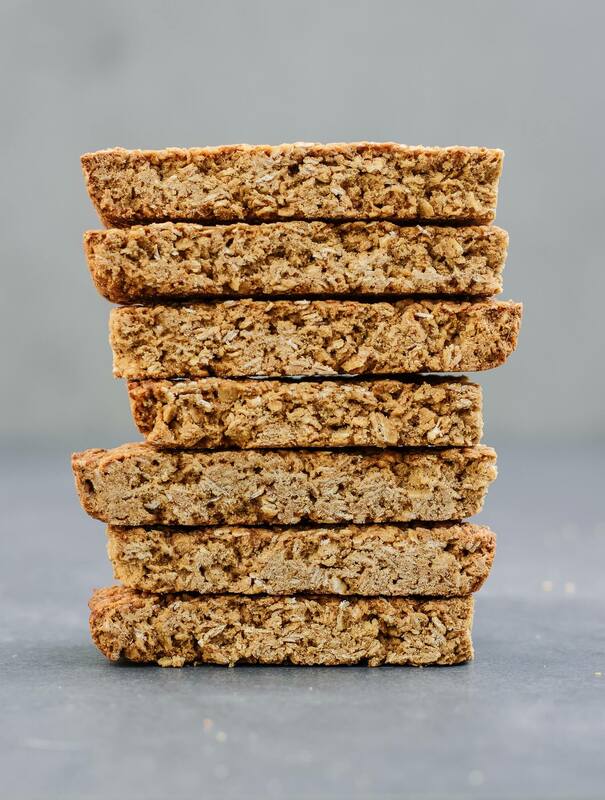 I use a mixture of rolled oats and oat flour for a gorgeous texture but you can use quick oats instead if you have those. Preheat the oven to 180’C. In a large bowl, combine the oats, oat flour and salt and mix well. Add the maple syrup/honey, coconut sugar, vanilla and a tablespoon of water to a small saucepan on medium heat. Whisk it often, keeping it on the heat until the sugar is completely dissolved and you have a smooth, thin mixture. While mixing gradually pour the sugar mixture into the oats. Then pour in the melted coconut oil and mix well. Press the mixture very firmly into a lined 8 inch baking tin. Make sure it’s very tightly packed in. Bake for 30 minutes. Leave to cool on a wire rack for about 20 minutes, then slice them. Leave them to cool completely. Do you store these in the pantry or the fridge?